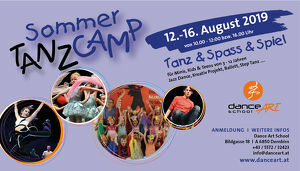 The final day of the international dance festival „Amazing Vienna” is held in the Festsaal of Hofburg. 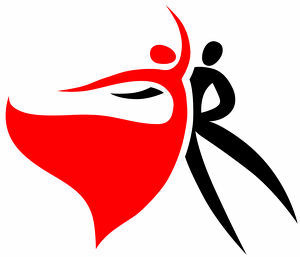 The highlight of the 3rd festival day is the WDC World Championship in Professional Ballroom Showdance, one of the most spectacular dancing styles. 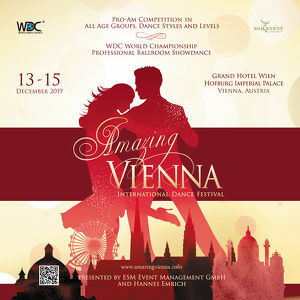 Over 20 best world couples will dance for the title of World Champions.